We are living in the post-modern world; a lot of ideas and stigmas have evolved over time. 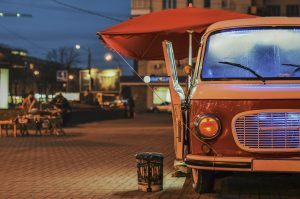 There were times when food trucks were associated with unhygienic-greasy food, and more negative connotation. 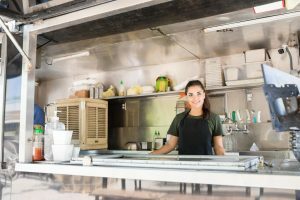 Food Truck business is a good option; it is $1 billion industry. Knows food inside and out but hate the traditional ways of selling it? Go with a Food Truck. Funding can be an obstacle but only if you are considering traditional lender. 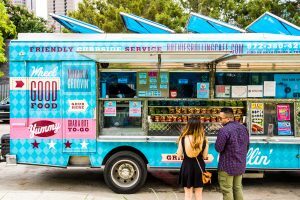 The traditional lender doesn’t think well of a food truck business; they think it is not a solid investment. Fortunately, the option of an alternative lender is available. Mind that your food truck business has to be the health department standard clean and organized. Otherwise, a truck permit will be impossible to get. A solid plan is a necessity before running any business. In this case, make sure what you plan on selling because your equipment and the size of the truck depends on it. If you think you can make it work with a second-hand truck, then don’t waste your business loan on buying a brand new. Play with different ethnic cuisine, and make a unique identity. Selling a pizza or Italian cuisine, need a large truck. On the other hand, you can easily sell hot dogs or fries on the cart. We recommend being a little creative and unique with your ideas. Use the extra cash flow from the business loan to buy food ingredients, but don’t buy the items for a whole month. That will be the easiest way to waste your health department certificate. Can’t run a food truck business without an oven or a fryer. The cost of this equipment can be hard to swallow, but you have the business loan on your side. Instead of leasing the equipment it is safer to finance it with the aid of loan. This will give you a sense of ownership, plus early payments make it all worth it. Make sure the truck design, interior, and tag line resonate with the cuisine you are selling. This will land a positive impact on your customers. It is better to hire a professional designer and the wages will come from the business loan. Once you are popular among your users, start thinking about expanding. Hire more staff, buy updated equipment. Take the next step and start selling your merchandise. With a solid plan and strategy take some funds out of the business loan and use it to buy T-shirts, mugs or other items. This will expand your targeted audience and get new customers. Since you run a food truck business that means you are always on the road. Hire an agent, so that you can avoid the rookie mistakes, and cover all of the items that need to be insured. Know all of the potential risks and liabilities. Sometimes, it is even impossible to cover the daily gas mileage. Fulfill the working capital needs by using the business loan. For more information on this matter, follow our Facebook and Twitter (@Onlinecheck). If you want to apply for the loan go to our website and browse through a wide category of business loans. Or you can always contact us on our toll-free number (833) 827-4412. 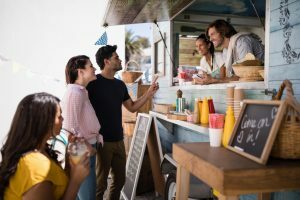 Wondering how to get your food truck run on the road? 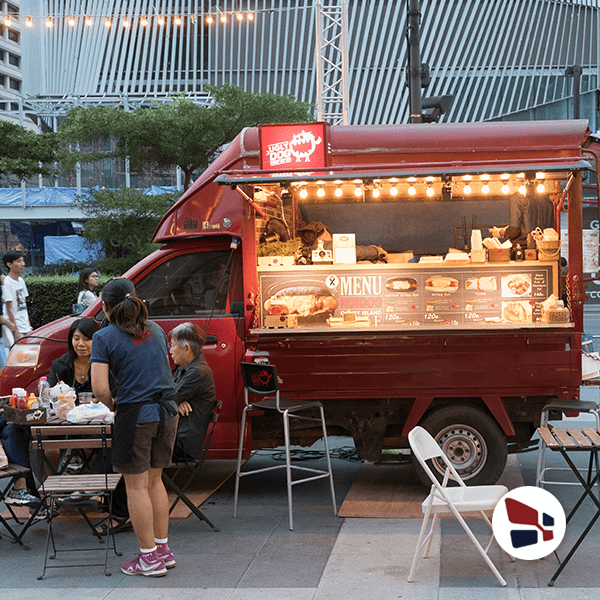 Apply for business loans and successfully manage your food truck business without trouble.